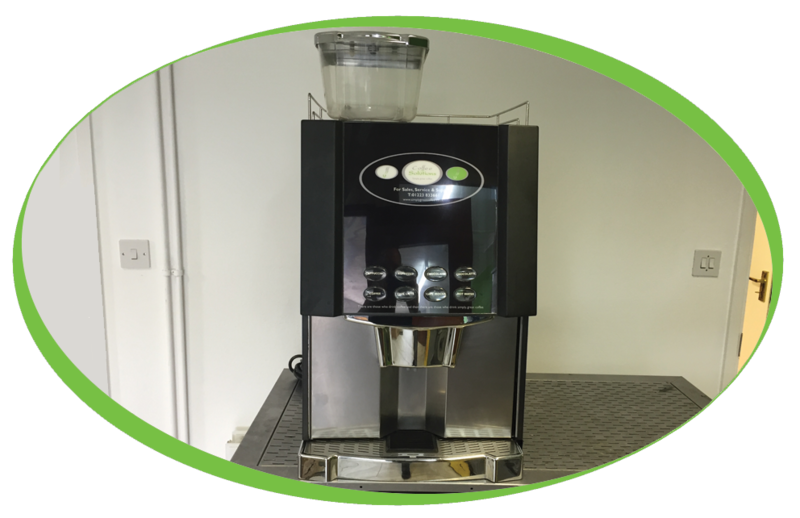 This was another Neva B2C that we received back due to a customer upgrading to a Bravilor Esprecious, we are finding that more customers are moving across to the Bravilor machine for its sleek design and touch screen display. 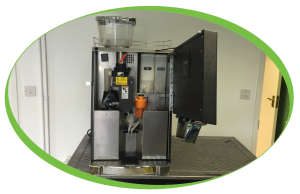 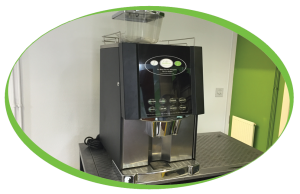 As with all refurbished coffee machines when the Neva came back into coffee solutions the machine has had a complete strip down and has been rebuilt from there, every part carefully inspected and replaced where required by our experienced engineers. The machine is now ready to go out, and will be supplied with 6 months warranty with the option for the customer to extend this yearly.